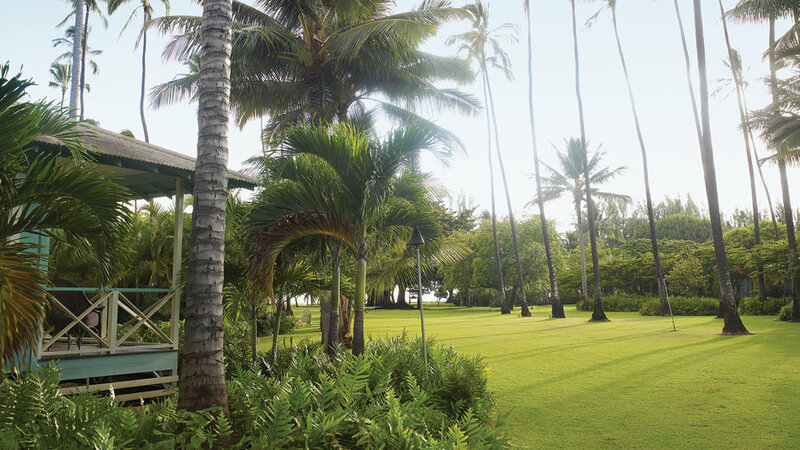 You can sleep just steps from the beach at Waimea Plantation Cottages on Kauai. Wake up to the waves crashing, pour yourself a cup of local java, and then wander under the banyan trees. 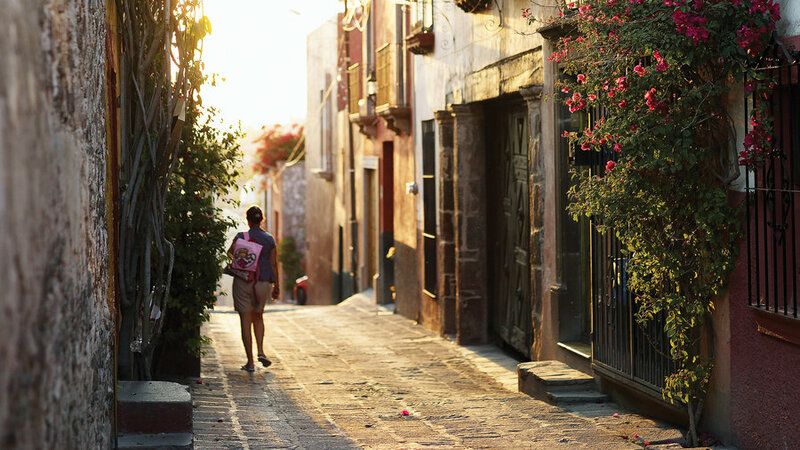 Cobblestone streets, shady courtyards, and intimate cafés would make even a walk across the street feel romantic in San Miguel. In winter, colorful gardens and houses are a welcome antidote to short days, and the cosmopolitan vibe―a blend of the best parts of Santa Fe, Siena, and Seville―means people still dress up for date night. When the summer throngs depart, you get this seaside arts town and its beaches all to yourself, making it an idyllic spot for a fall or winter vacation. Just 50 miles south of L.A., Laguna Beach has galleries galore, romantic hotels, and jaw-dropping views of the coast. 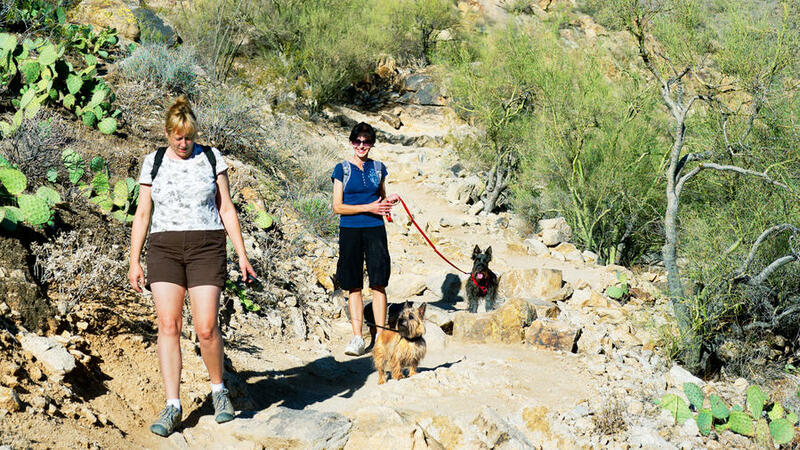 January is prime time for mountain hikes in Phoenix, where winter temps climb into the blissful 70s. 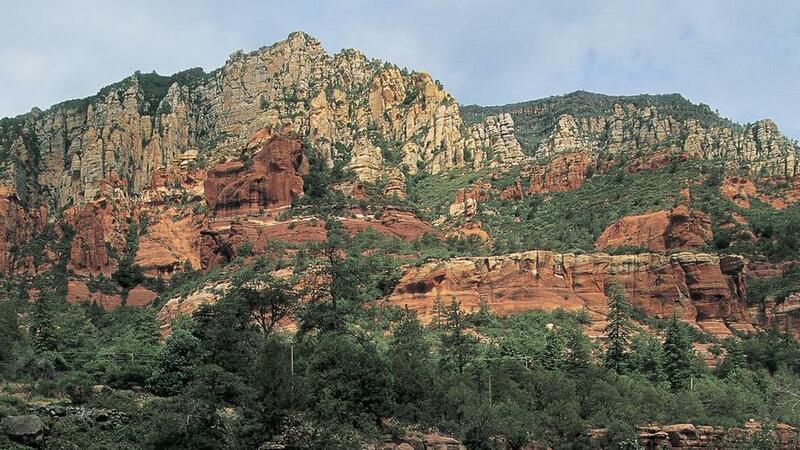 Head to the Camelback Mountain-Echo Canyon area or South Mountain (pictured) for the best desert scenery. The iron-red mesas, warm days, and miles of miles of hikes into some of the most stunning landscape in the country make it a great winter getaway. And it’s just two hours north of Phoenix; less than an hour from Flagstaff. Hole up in an oceanside hacienda in Todos Santos, one of Mexico’s most romantic spots. 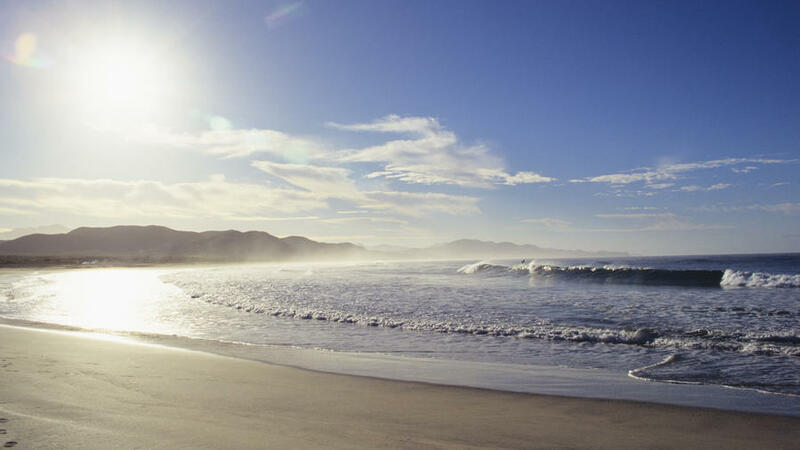 Bask on the beach in Southern California’s storied island and explore the charming harbor town of Avalon. 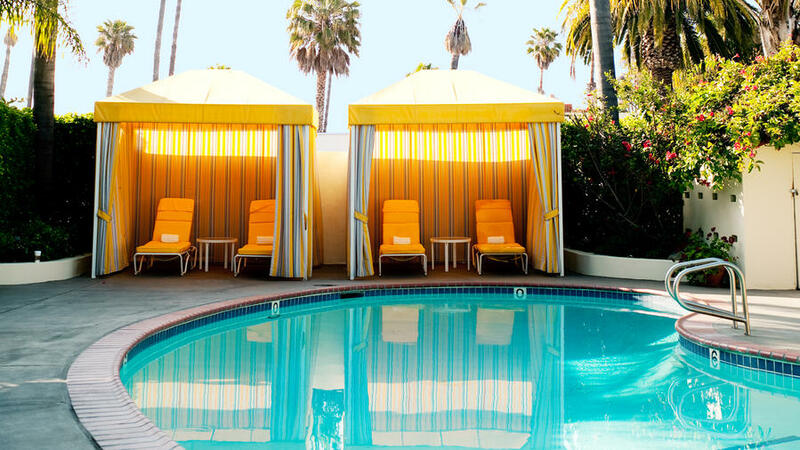 Yes, Santa Barbara can be a tourist magnet, but the temperate California city has pockets that are blissfully all yours (think pool-side cabanas, pastry, and plenty of Mediterranean-inspired architecture). Hawaiians are the most content people in the country. What can the rest of us learn from them? 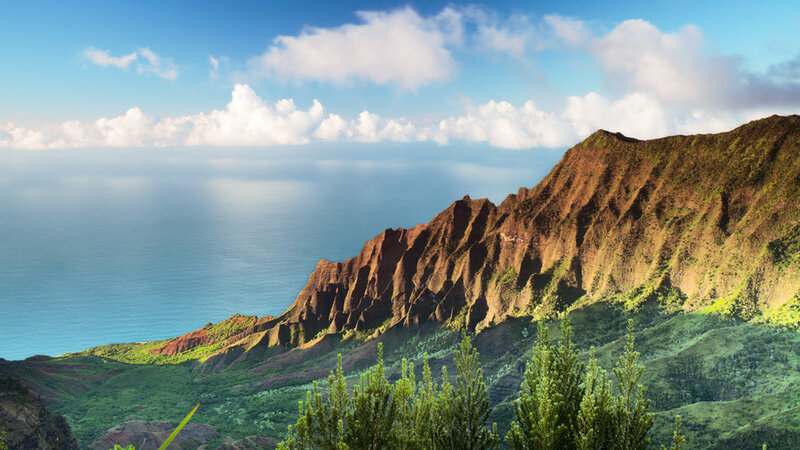 Get their aloha secrets, including the best places to unwind on the islands. Gorgeous beaches, surfer dudes, and the zoo? Always. But they no longer define San Diego. America’s Finest City? More like America’s Coolest City, with lovely winter temperatures that will make you want to extend your stay.